Hey, WWDC is happening (our live blog is here) and we are beginning our list of things that Apple has invented in the new version of their mobile operating system, iOS 8. If you didn’t catch the sarcasm in that line, what I really mean is, a list of features that have been on Android for years that Apple is just now getting to. 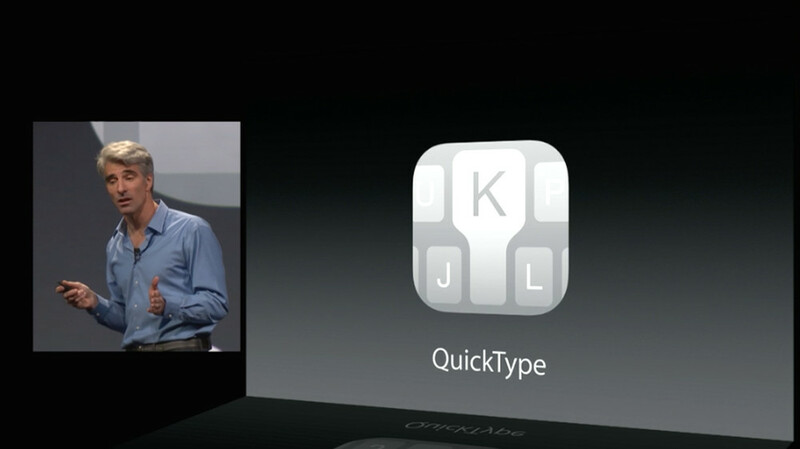 First up, QuickType, a feature added to Apple’s keyboard. What does QuickType do? 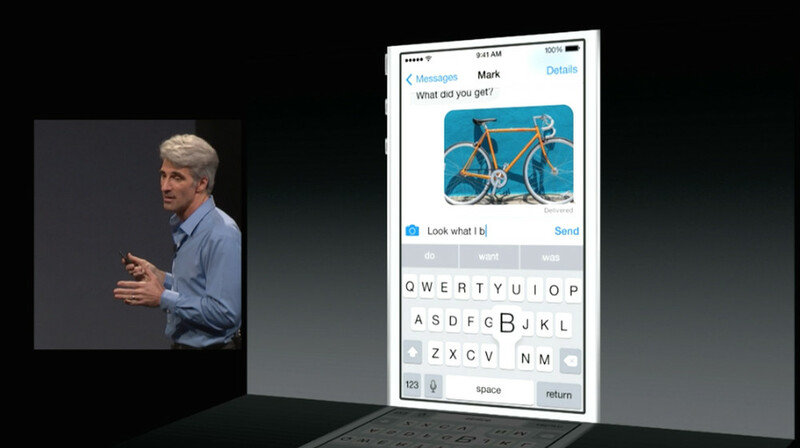 It predicts what you want to type by showing you suggestions. Think Swiftkey, Google Keyboard, Swype, and every other keyboard introduced on Android since, I don’t know, 2011? More reinventions on the way.